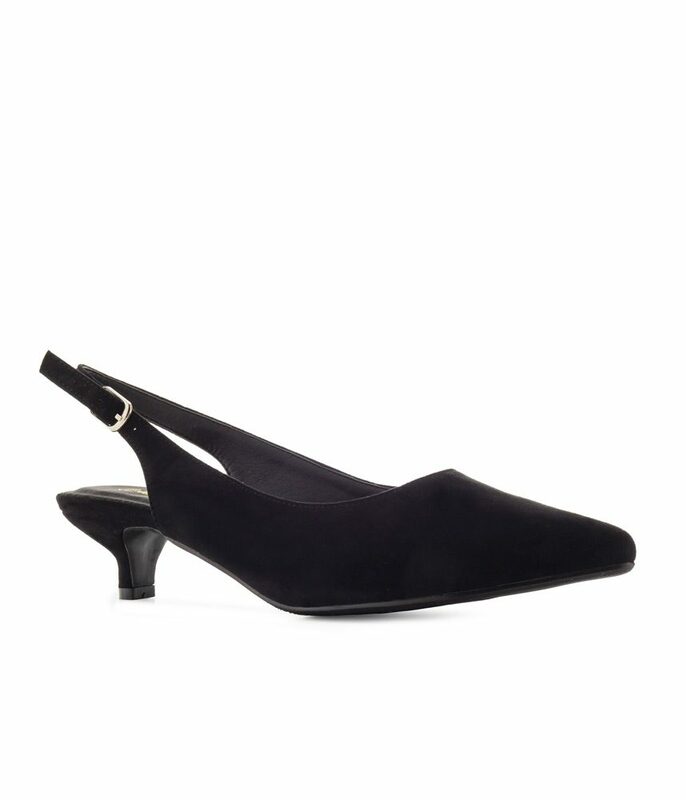 Black suede slingback pointy toe shoe with adjustable strap at the back. 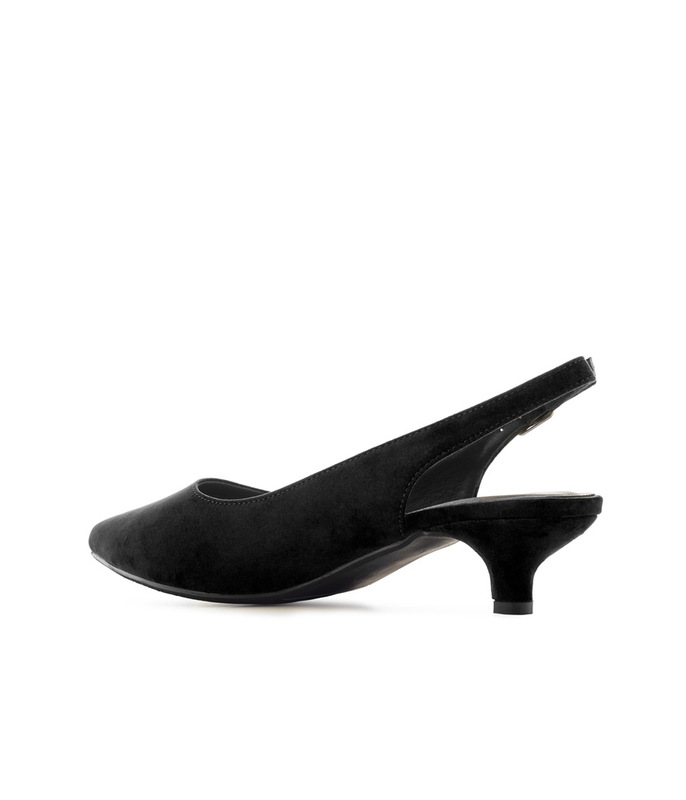 Kitten heel 1.9 inch/5 cms heel. 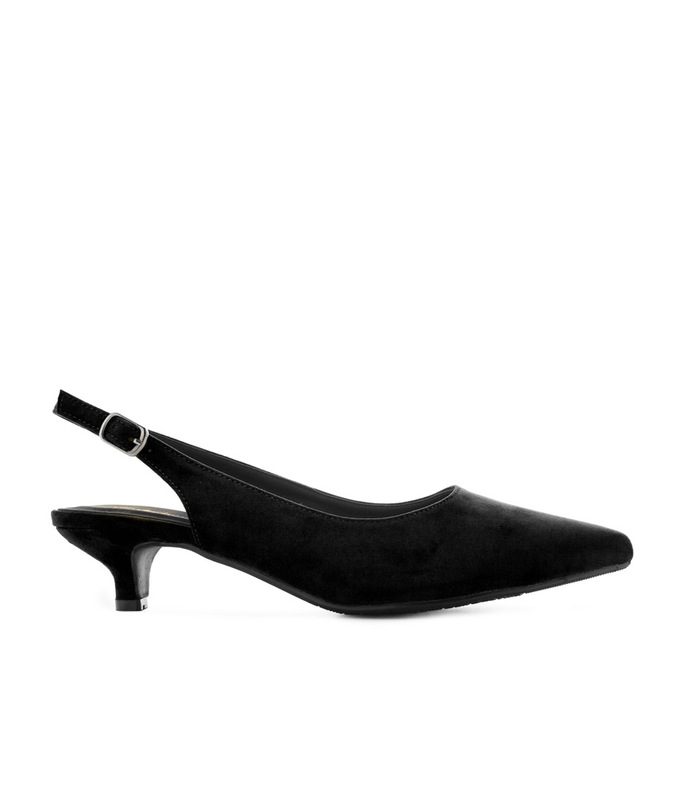 Large size Kitten Heels for ladies size 9, size 10, size 11 and 12 (UK), in 43, 44, 45, 46 (Euro) and in sizes 11, 12, 13, 14 (US). 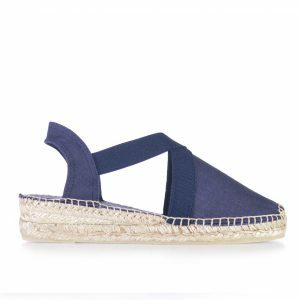 Fashionable, Elegant and Beautiful ladies footwear for larger size feet.